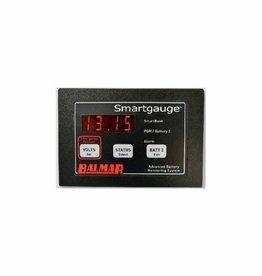 Balmar’s new SmartgaugeTM Battery Monitor (Part No. 44-SG-12/24) provides highly accurate monitoring at a similar cost of standard ampere hour counting monitors. Complete Chandlery and Servicing for All Marine Systems and Custom Woodworking.